Welcome to Tidewater a family boatyard serving Maryland boaters for over fifty years. 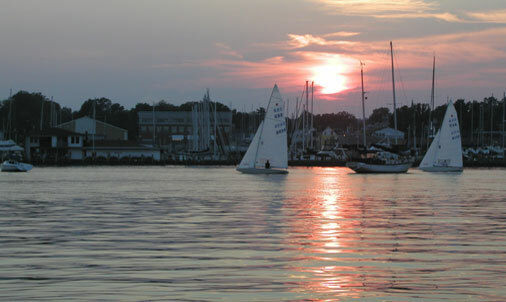 We offer a full service marina, repair yard, and a marine supply store in Havre de Grace MD. In addition to used and brokerage boats, we have just been named as the exclusive mid-Atlantic dealer for Blue Jacket Yachts.